"Let the butterflies invade your messages!" 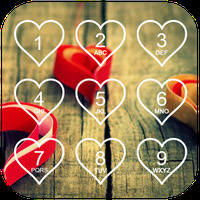 Rating: The TOP 5 Most popular themes in Butterfly Theme category. The quality and texture of the graphics are very good. 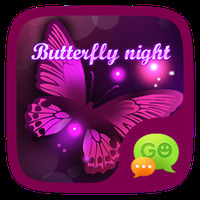 Do you like (FREE) GO SMS BUTTERFLY THEME?